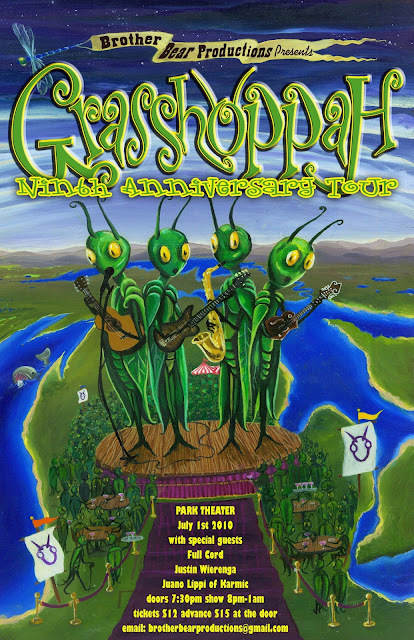 GRASSHOPPAH LIVE on WYCE 88.1 FM in Grand Rapids today at 4PM and LIVE with WIDR 89.1 FM in Kalamazoo at 5PM! Last Chance!!!!!!!!!!!! !Tickets onsale now! These tickets are going fast for VIP and General Admission....ONLY 300 tickets were available for this! 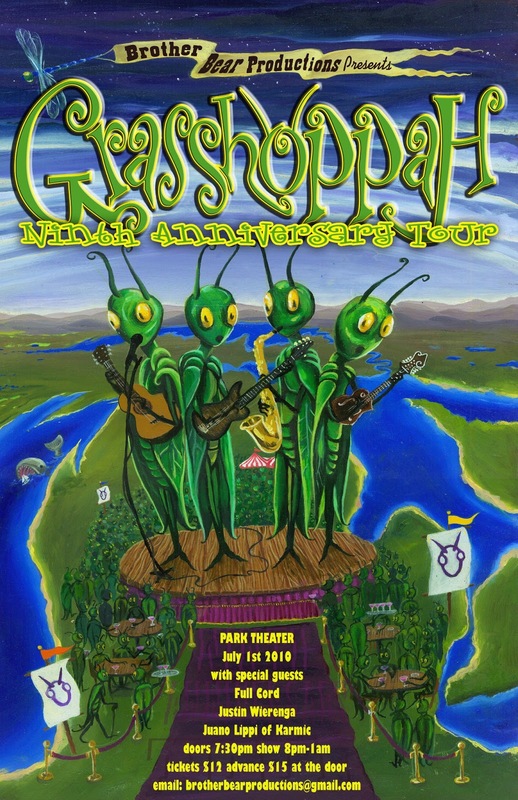 Join this special Hoppah engagement!